Output | Tre P S.p.A.
We are specifically able to meet any production needs, as requested by our clientele. 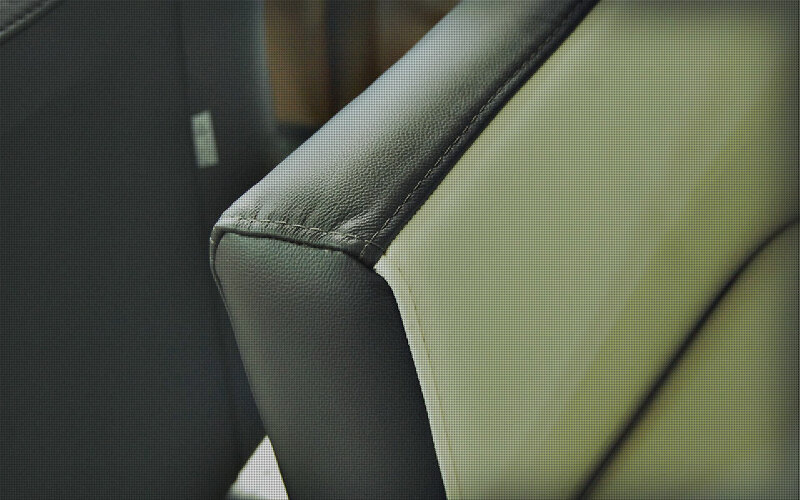 We can in fact carry out all manufacturing processes such as: fabric cutting, leather cutting, sewing, upholstery. 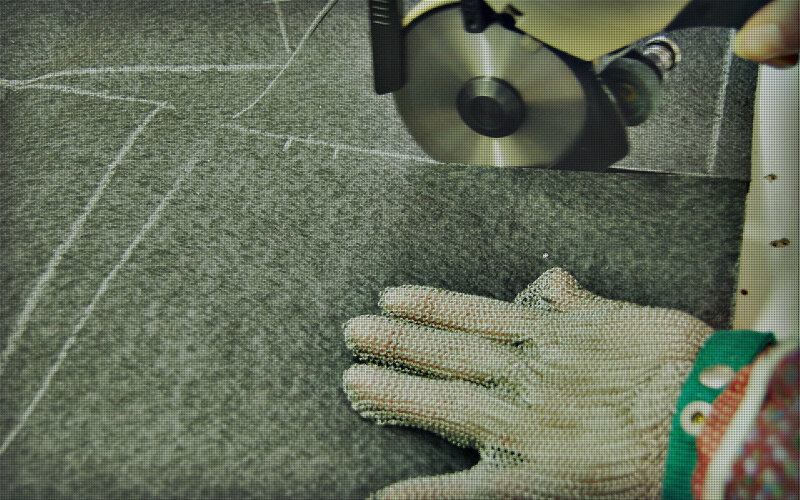 As far as fabric cutting is concerned, we are equipped with a state-of-the-art machinery. 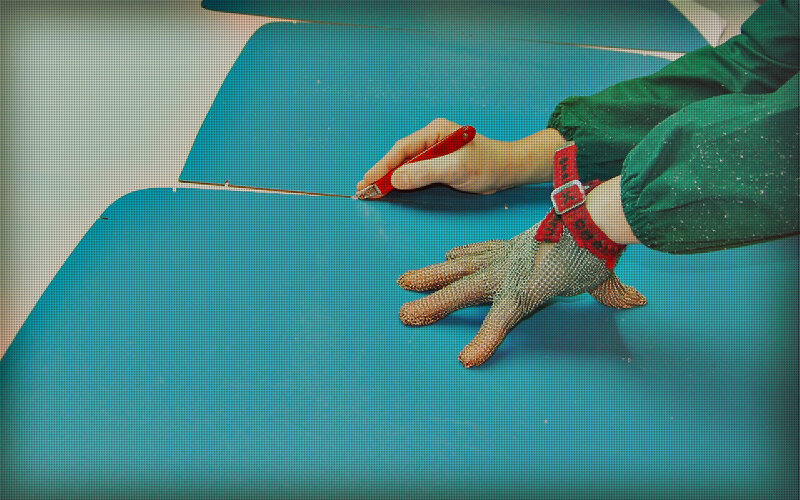 Furthermore, we are able to provide any kind of processing required.